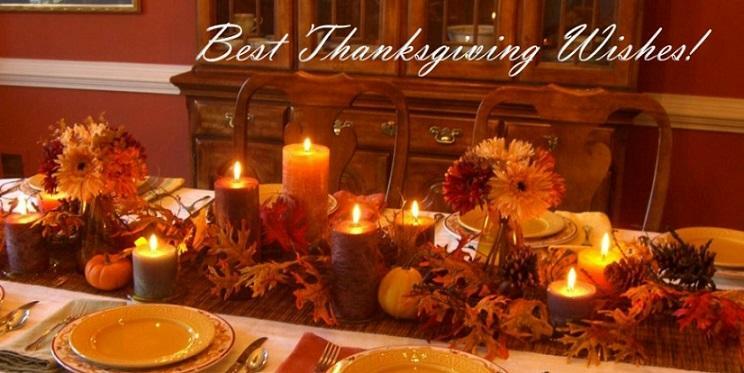 Thanksgiving messages are easy to say, but I truly now wish you the best ever day! It's time time for counting all of our many blessings! One of my greatest blessings is having a wonderful friend like you!